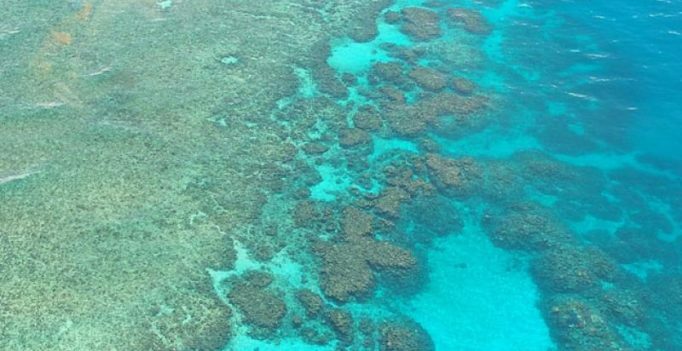 Canberra, Australia: The Australian government says it has reached a 39.3 million Australian dollar ($29.6 million) settlement with the owners of a Chinese coal carrier to pay for environmental damage caused when the ship ran aground on the Great Barrier Reef six years ago. The government had sued Shenzhen Energy Transport for at least AU$120 million in the Australian Federal Court after the fully laden ship Shen Neng 1 went off course and grounded on Douglas Shoal, 100 kilometers (60 miles) east of the town of Rockhampton, among the World Heritage-listed coral reefs in April 2010. Environment Minister Josh Frydenberg said in a statement on Monday that Shenzhen Energy Transport had agreed to the out-of-court-settlement after refusing to accept responsibility for restitution for more than six years.